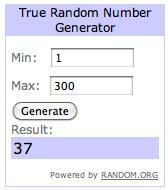 Congratulations to fan #37 Camille Gledhill! Please email me at littlekeirasbows@yahoo.com to claim your Madeline headband. Thank you everyone for being a fan! There will be another giveaway coming soon!